Martin Ashley Architects is an award winning practice, that specialises in the conservation, repair, adaption, alteration, change and development of historical buildings. We recently designed and launched a new website for the practice. 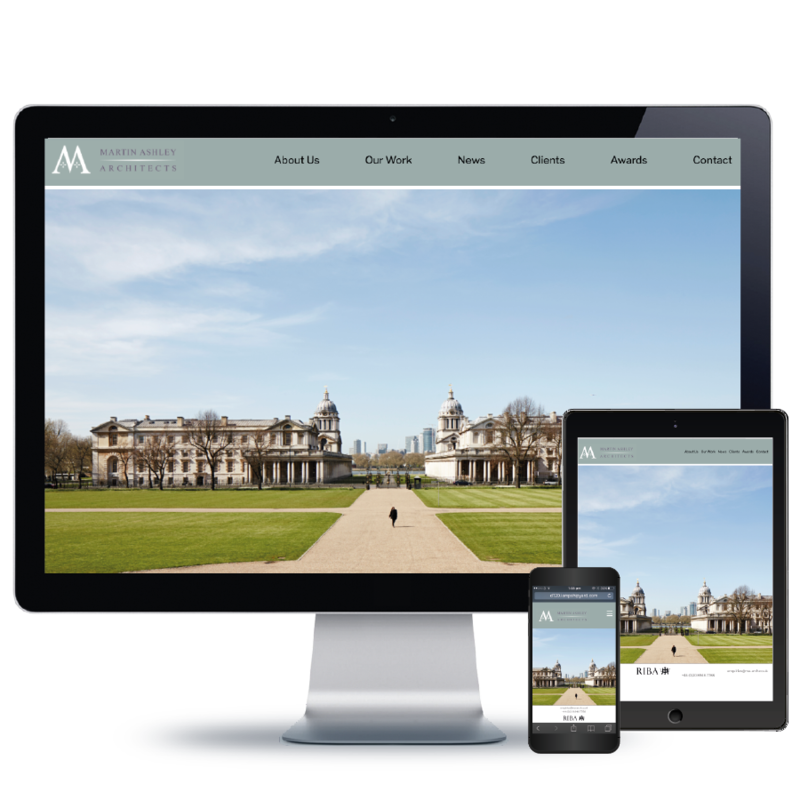 Visit Martin Ashley Architects’ website here.